Situated next to the romantic trail and cycleway of the Sauer river. Bicycles may be rented. The city of Trier (Germany) is located at a distance of about 10 km. 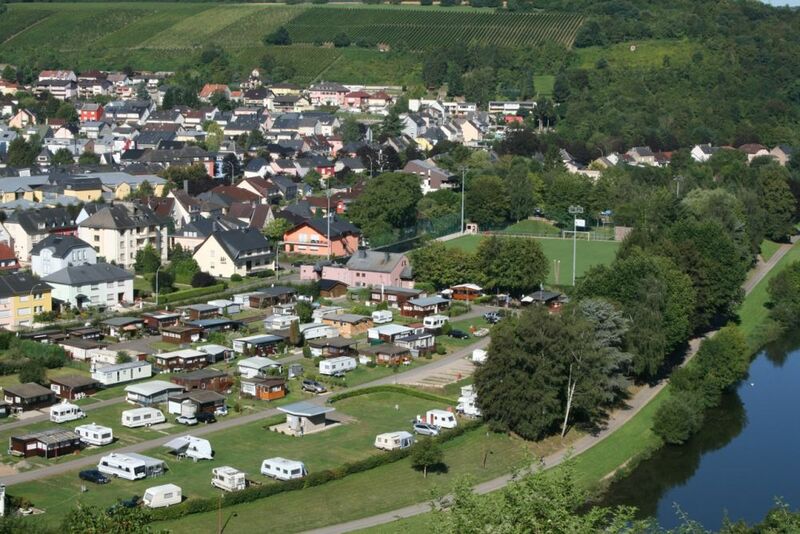 Fishing opportunities at both the Sauer and the Mosel river. Trainstation is a five-minute walk away. Boat trips on the Mosel start nearby (200 m). Tennis court and football pitch in the village. Aquarium with domestic and exotic species of fish and adventure playground at 200 m. Public swimming pool in the neighbouring village Grevenmacher (about 6 km).